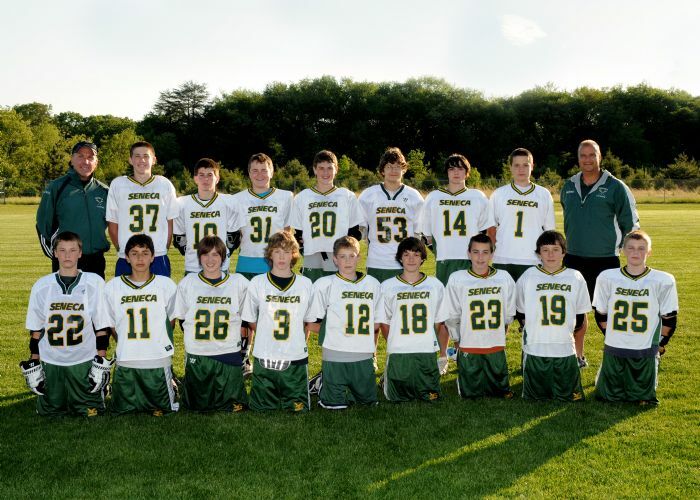 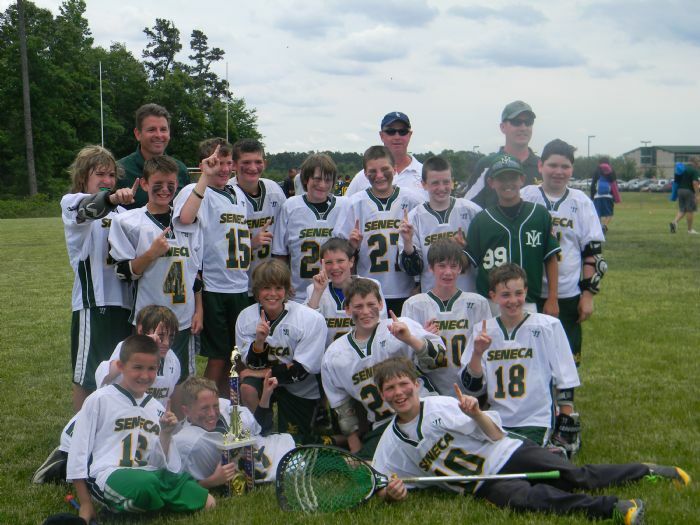 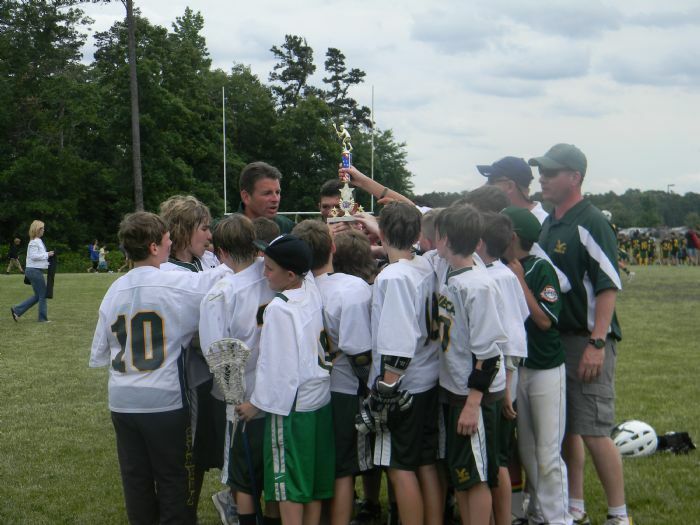 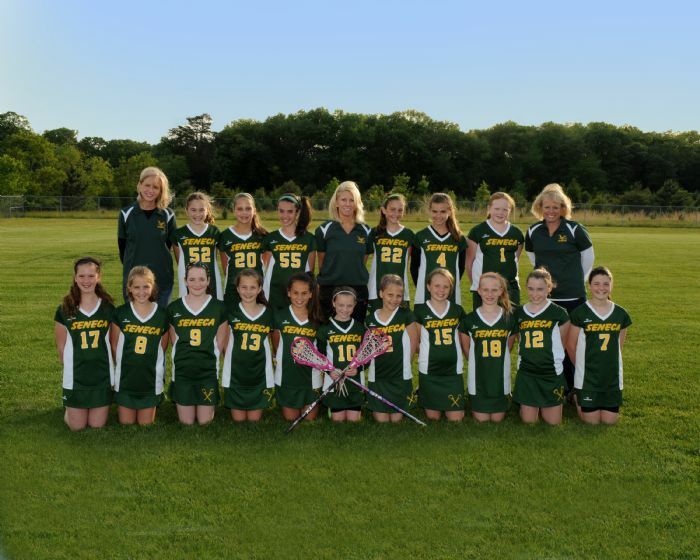 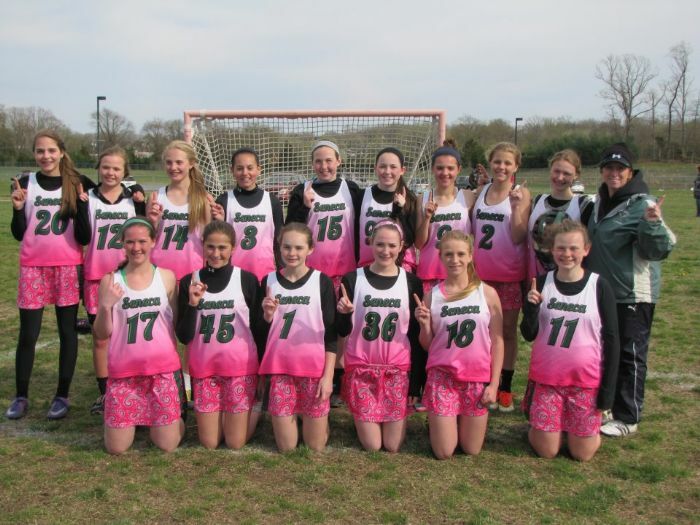 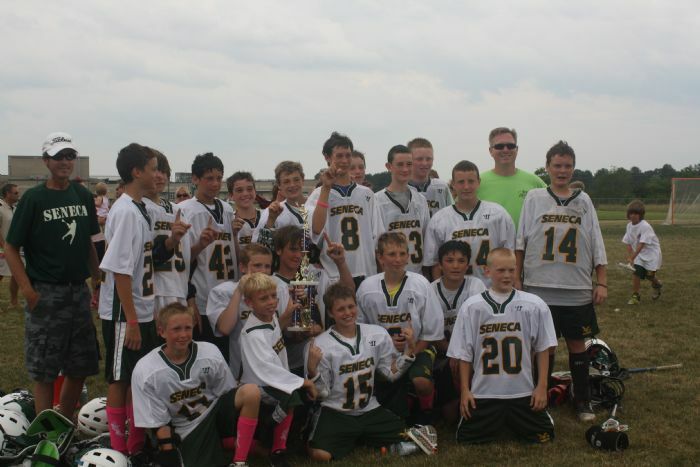 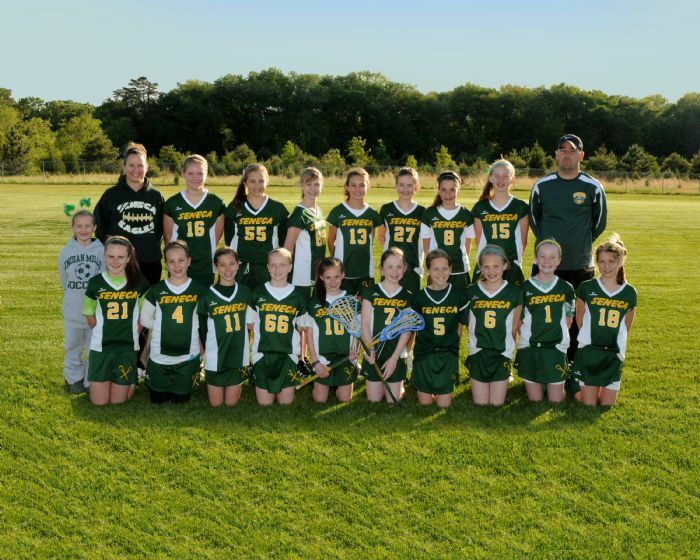 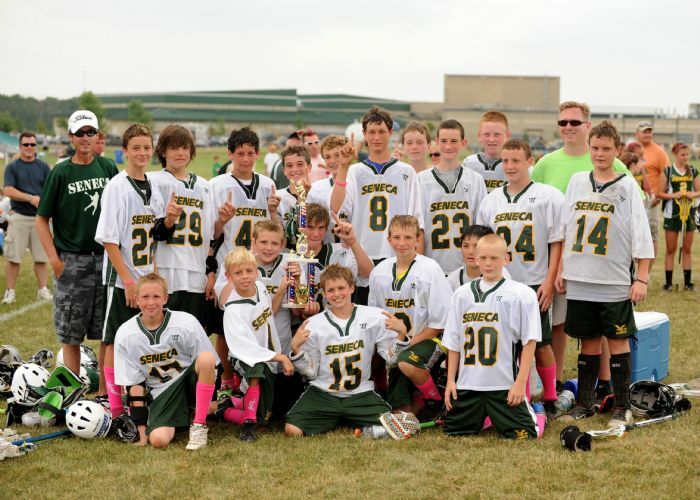 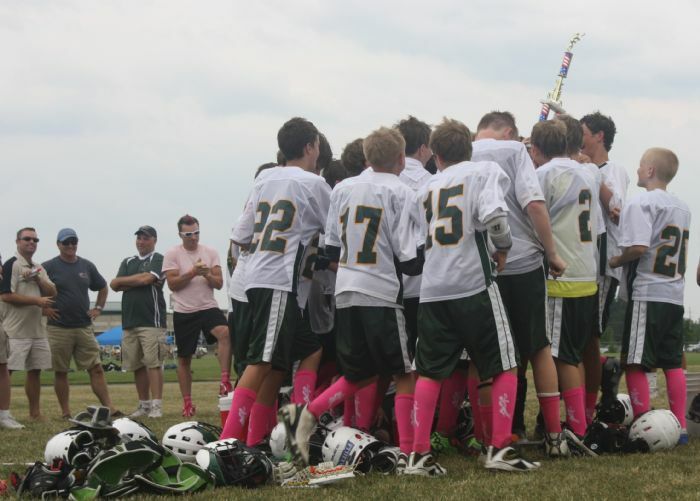 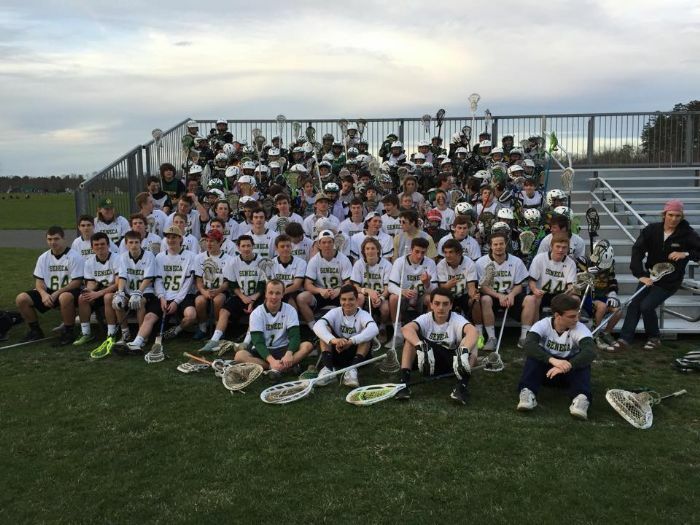 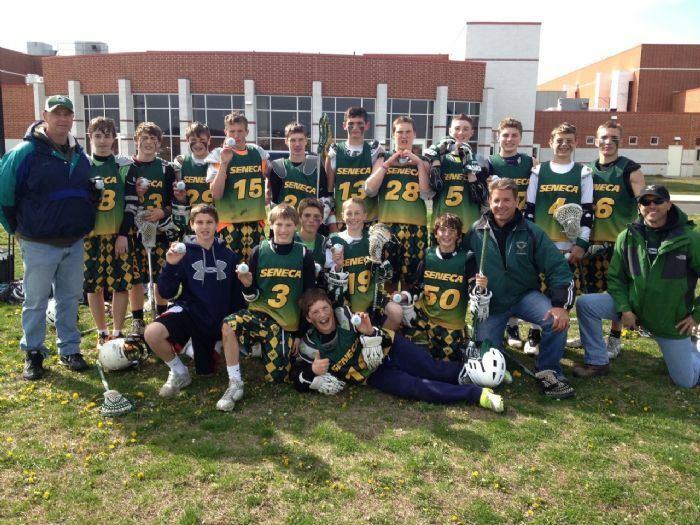 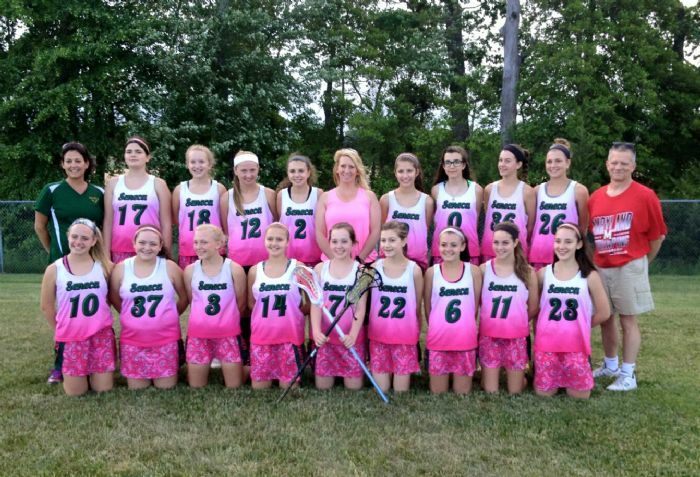 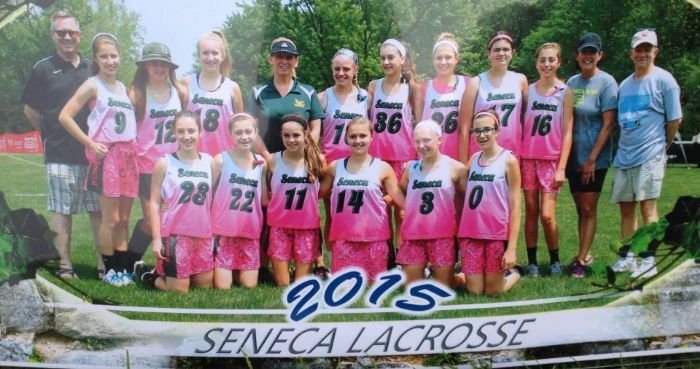 Help us build the Seneca Lacrosse tradition! 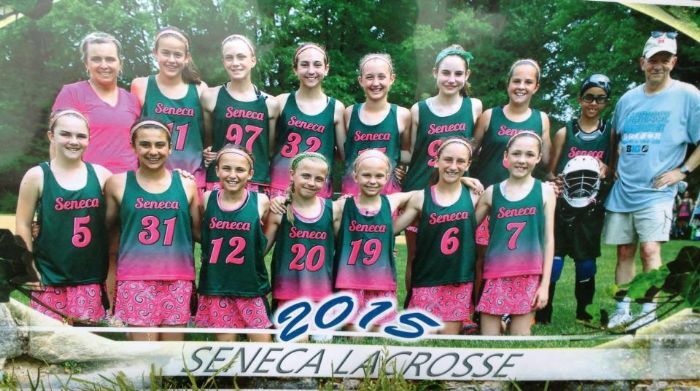 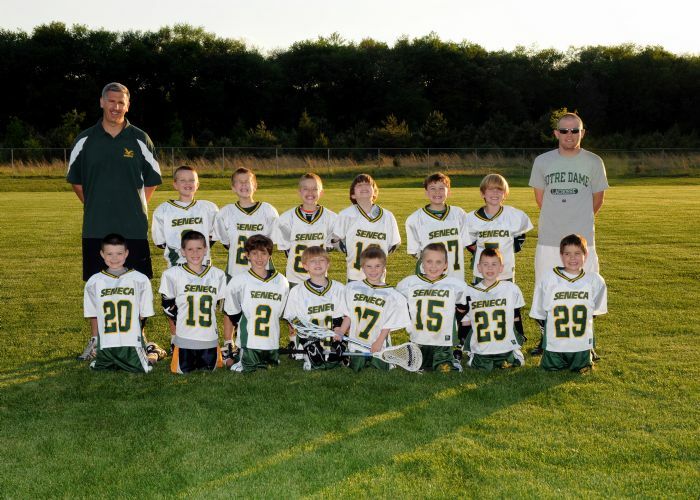 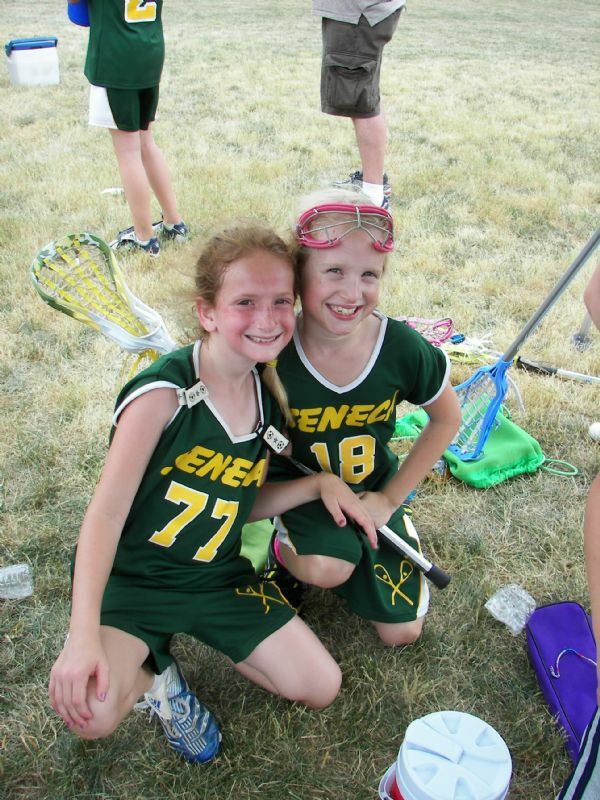 Seneca Lacrosse Club offers youth from pre K through 8th grade the opportunity to learn, play & compete in the greatest game on two feet. 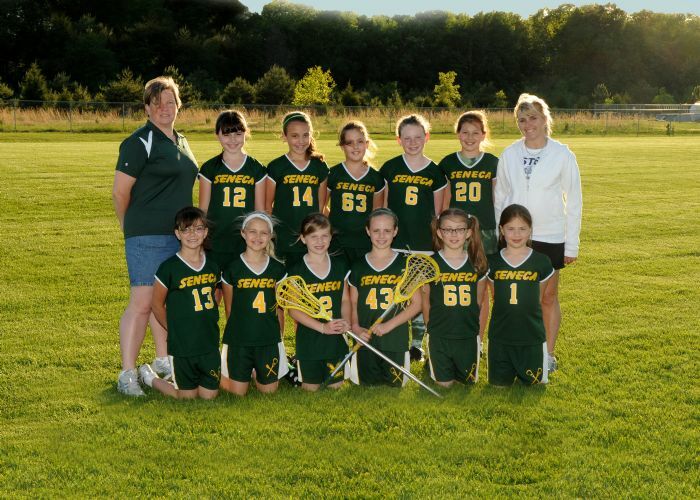 Kids from Tabernacle, Southampton, Chatsworth, Shamong & Woodland Twp all have the opportunity to play.